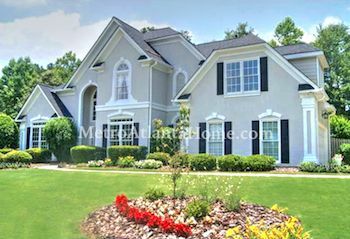 Privately located just off of Cox Road, Foxhall is a swim/tennis/golf community featuring homes built in the 90s and 00s. Homes in Foxhall are large and well-maintained, built mainly of brick and stucco, and have expansive, landscaped front yards. The style of homes in Foxhall include traditional two-story, cottage, Colonial, and ranch. 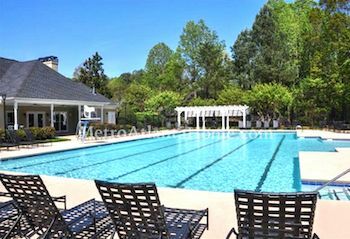 Foxhall has an active neighborhood association that provides its residents with amenities such as a club house, playground, golf course, swimming pool, tennis courts, and more. Schools for Foxhall include Arnold Mill Elementary, Mill Creek Middle, and River Ridge High. Though secluded, Foxhall can easily access Highway 92 and Arnold Mill Road, as well as numerous parks and recreational areas.